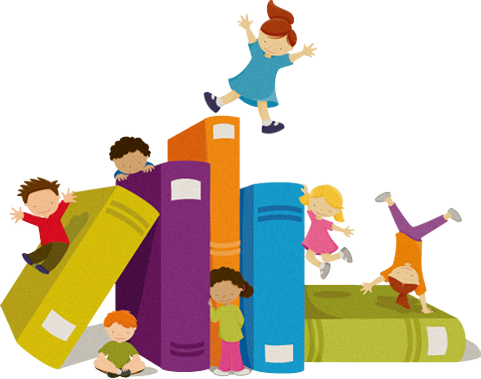 Interactive bilingual storytime for preschoolers and kindergarteners, every fourth Thursday. Join us for interactive bilingual storytime for pre-schoolers and kindergarteners. We'll read picture books, sing songs, play games, and learn together that books bring communities—and kids!—together.